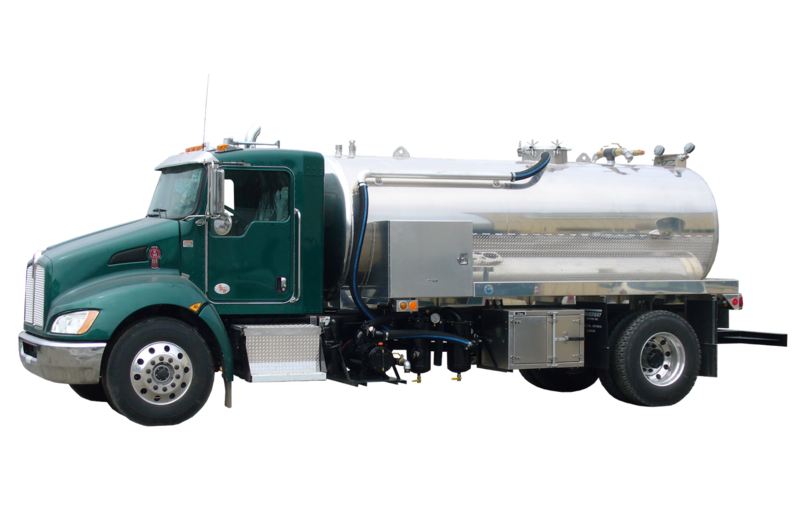 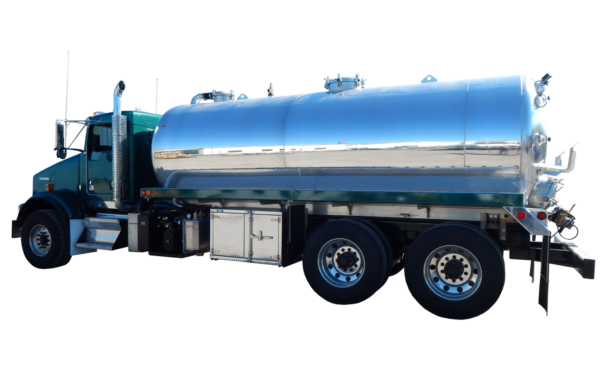 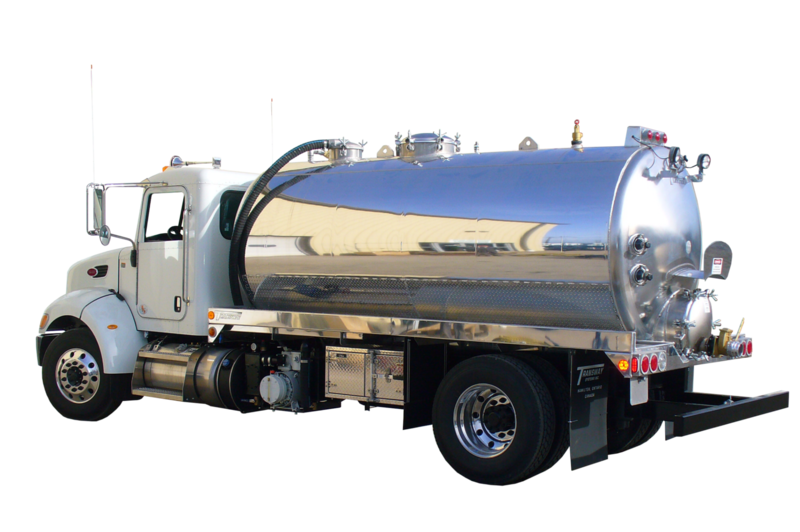 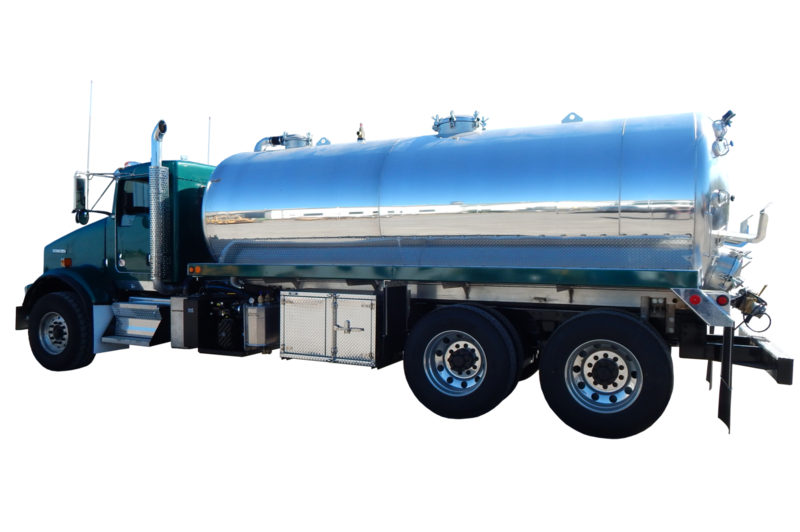 Transway Systems Inc. Our custom manufacturing capabilities extend to the full range of tank trucks, including aluminum body models. Transway builds a wide variety of aluminum tank trucks. Our service is bolstered by our ability to meet the individual needs of our customers. 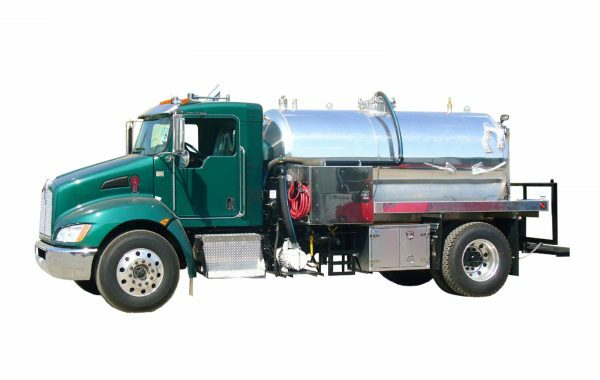 Because all of our equipment is custom built, any or all options can be easily integrated into your vehicle. 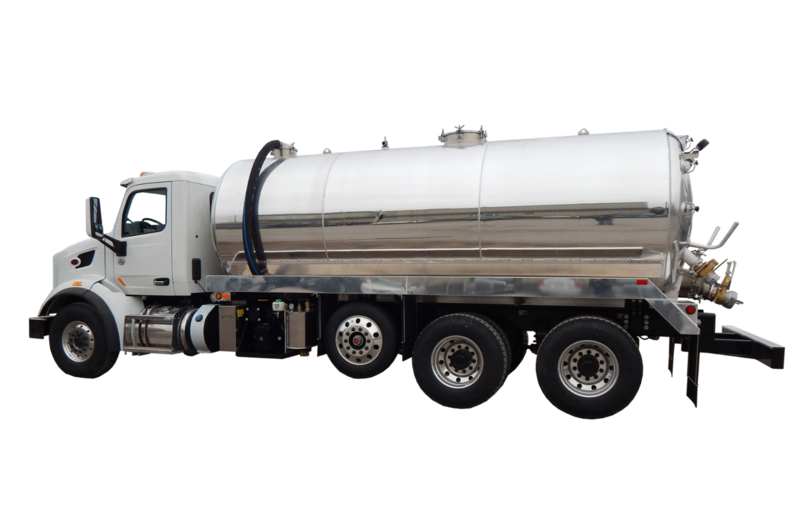 Transway is experienced in handling the specific requirements that aluminum truck buyers need. We look forward to designing and building your next aluminum tank truck.